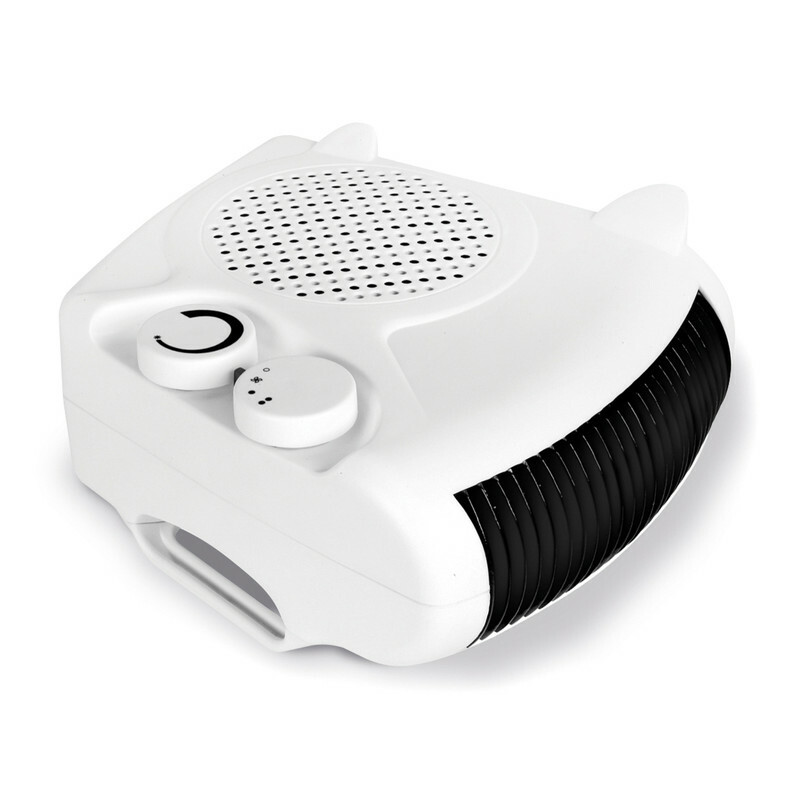 Versatile fan heater for domestic or small commercial use. Stands both vertically and horizontally. 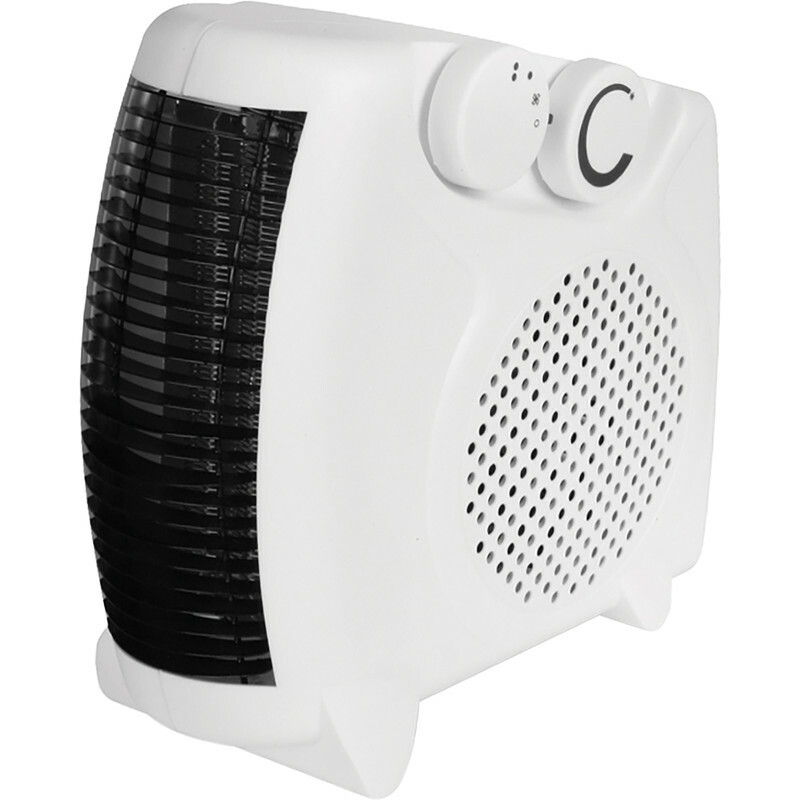 Rhino Upright/Flat Fan Heater 240V 2kW is rated 4.6 out of 5 by 5. Rated 5 out of 5 by Carmen30 from Reliable heater Purchased the unit to take the edge off in my small workshop - fairly quiet and made a difference in terms of increasing the overall temperature. Rated 4 out of 5 by Old Man T from WORKS WELL Although a little light in weight (potentially easy to knock over) it works as well as I had hoped. Will see how it performs over time. Rated 5 out of 5 by Erica11 from Brilliant little heater I bought a second one a couple of weeks ago. They are good for taking the chill off the air when you first get up or arrive home while the central heating gets going. And small enough to push into a cupboard when not needed. Rated 5 out of 5 by ColinB897 from Well made. Good value. We have three of these. Fairly common design. This one is well put together and finished. Our other two are still going strong; I dismantle them once a year, brush and scrape the fab blades, and vacuum out the dust.